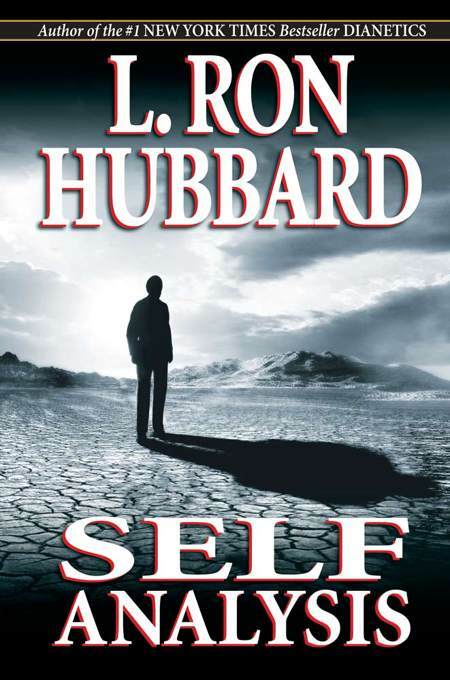 For thousands of years Man has searched, pondered and speculated about the true “meaning of life.” But, in Scientology, that search has culminated—for the secret has now been discovered. 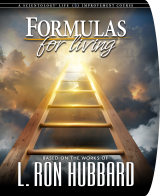 Based on precision Axioms (self-evident truths), these are the answers—answers you’ve been looking for, answers that work. 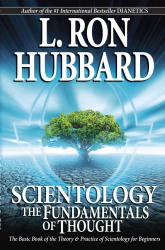 Here, then, is the Basic Book on the Theory and Practice of Scientology, with discoveries embracing every aspect of life. 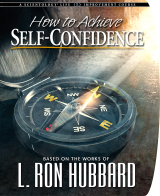 Scientology Life Improvement Courses are uniquely effective because they contain the truly important data on subjects of pressing concern in life. 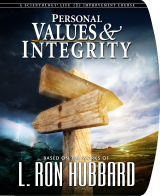 They are based on L. Ron Hubbard’s fundamental discoveries of existence—breakthroughs that answer the most pressing questions in our lives. With true knowledge and real tools, whatever is wrong in your life can be put right, and whatever is right in your life can get even better.